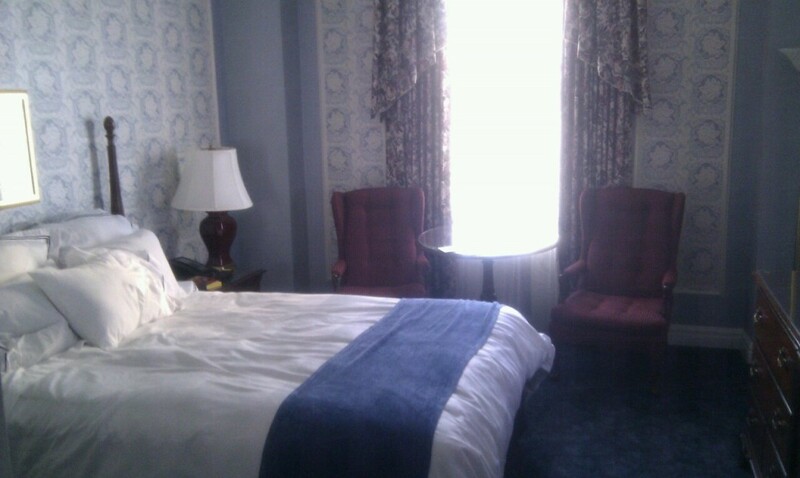 My fancy room at the Hotel Saskatchewan. This entry was posted in Opinion and tagged Hotel Saskatchewan, photos. Things I think about or just find and want to share.